Those of us who have close relationships with horses understand that equines are highly intuitive and deeply emotional beings—even capable of improving emotional distress in humans. But how can we aid horses when we don't recognize or understand their emotional needs? The first step is learning how to visually observe and read the horse. 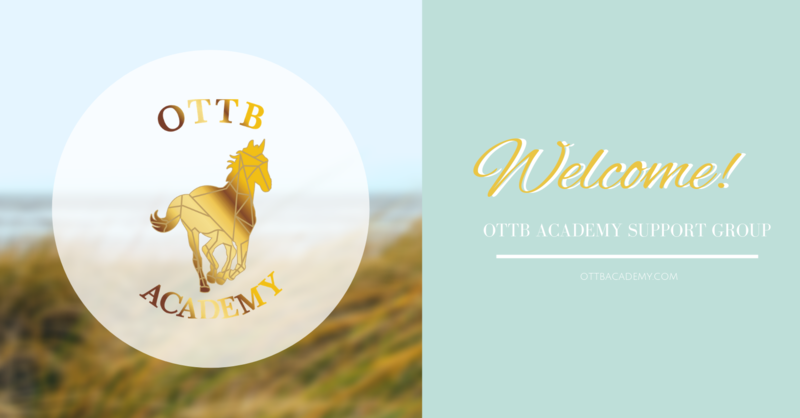 What is really required for successfully retraining OTTBs (off-the-track-thoroughbreds)? Knowledge. Experience. Skillful horsemanship. Ex-racehorses have a unique temperament, training background and physicality when compared to the average show horse or pasture pet. Even the horses that held short careers have had extensive athletic training and are experienced with disciplined and regimented routines. Of course, while every horse is a unique individual, there is something special and remarkable about the spirit of Thoroughbreds—which is why so many of us are devoted to them—making them our preferred equine breed. 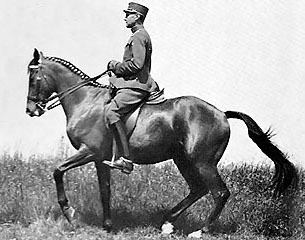 One of my favorite all-time historic retraining stories of a Thoroughbred is of Alois Podhajsky and ex-racehorse Nero—who placed third in the 1936 Olympics. There’s a lot of information out there online offering tips on how to begin lungeing your ex-racehorse. There’s no such thing as a one-way solution to do anything in regards to horse training. It all boils down to your experience, the horse’s level of experience and individual preference. You have to be knowledgeable and fluid when it comes to training, especially retraining. I’ve reschooled and rehabilitated ex-racehorses on a professional level for more than 20-years. Since I've been a professional jockey and grew up showing horses, I understand what lies in-between the parallels of both worlds. On the grounds of equine emotion and mindset. We’ve all read the articles by so-called “experts” and “professionals” who claim to know ex-racehorses. For those of us who have field experience both on and off-the-track with ex-racehorses, those articles and their "advice" leave us cringing. If you’ve worked with ex-racehorses both on and off-the-track, perhaps you share my feeling of, OMG what are they talking about? Many major horse publications are trying to offer their readers educational insight and expertise on a variety of topics pertaining to ex-racehorses. However, the lack of research and knowledge being offered up is beyond perplexing. When it comes to OTTBs though, I find many articles leave me scratching my head or just plain furious for misinforming the public with terrible advice and perpetuating negative myths about ex-racehorses. Do you want to win more races? As a trainer, owner or breeder, of course, you do. 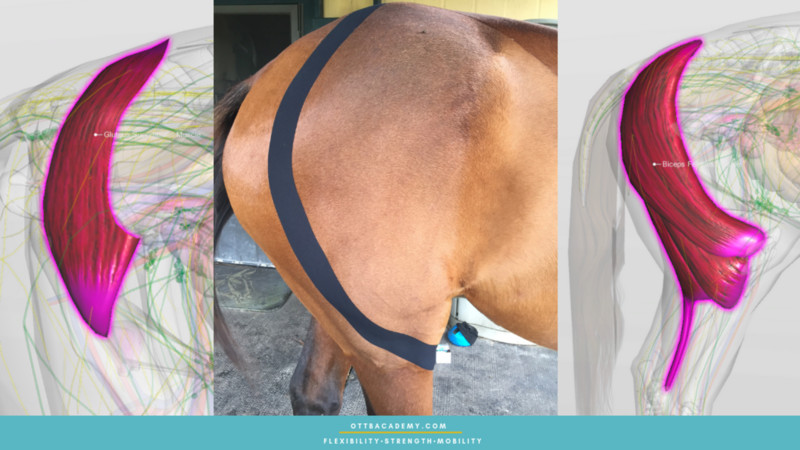 There are two powerful holistic methods that are often overlooked in training to condition and develop the Thoroughbred athlete into peak performance. Conditioning consists of many interconnected anatomical components. Trainers must consider all the physical mechanics in place and their functions, such as the cardiovascular, respiratory, skeletal and muscular systems. 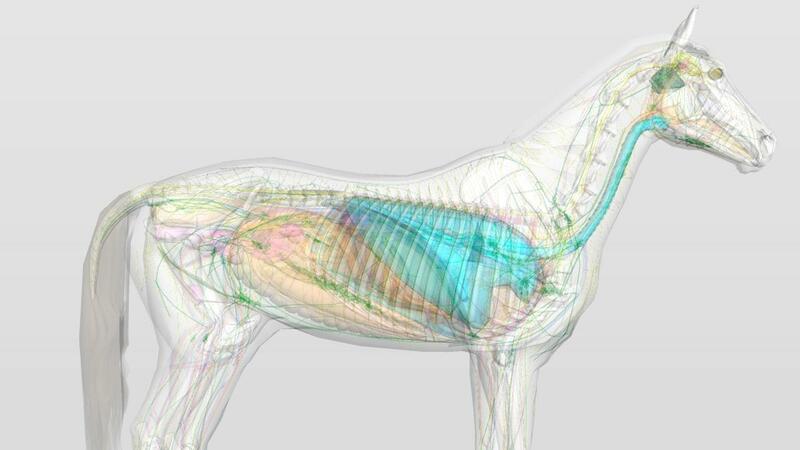 And ever deeper within these categories that concern racehorse conditioning is the connective tissues (ligaments and tendons), neural pathways and the issue of thermoregulation which pertains to the cardiovascular system. 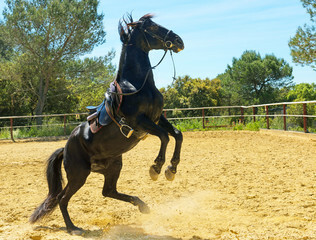 The emotional state of a horse also plays a part in conditioning and performance as well.